First Realm Level 80 character for every faction gets 20 Donor Gem. 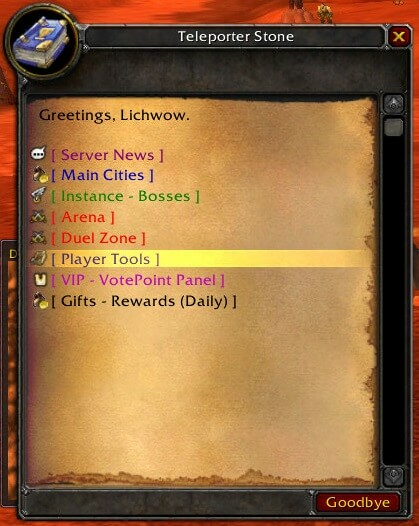 First 3 Guilds have more than 20 player level 80, We will convert guild master account to VIP account. 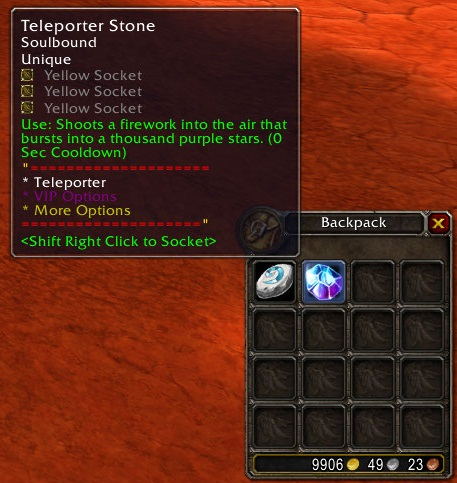 You can use Teleporter Stone for teleport to another location and access to some features like Player tools. 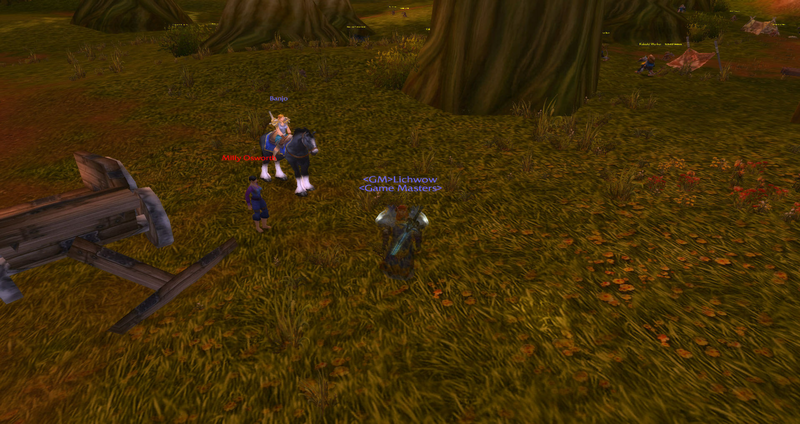 With a click on the Mount, you cast a mount spell. 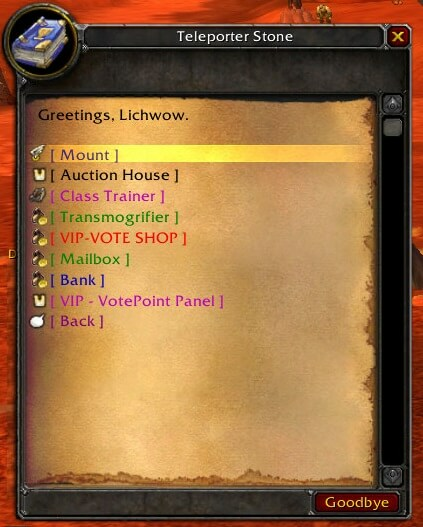 Class Trainer, Auction House, Transmogifier, VIP-Vote Shop Summon NPC near you. 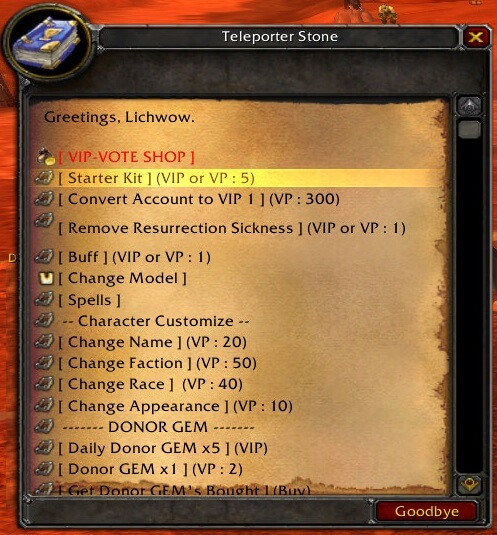 If you have vote point you can use VIP-VotePoint Panel, With 5 vote point, you can get Starter Kit for start. Have fun & enjoy our server.